8640 steel is known for its toughness and wear resistance, which is achieved after the low alloy steel has been carburized, or case hardened. Eaton Steel Bar Company stocks many diameters of 8640 hot rolled steel bars to meet the market demand. 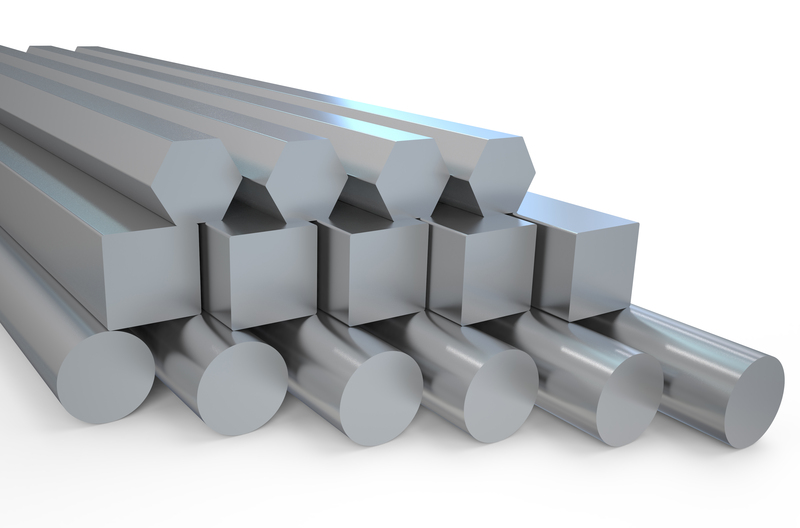 We supply AISI 8640 steel bars to various industries including oil & gas, automotive and military. Typical applications for this grade of steel include forged tools, gears, axles, crankshafts and more. 8640 steel is usually heat treated and given an oil quench to reach maximum strength and hardness. Estimated Mechanical Properties for "Grade 8640"